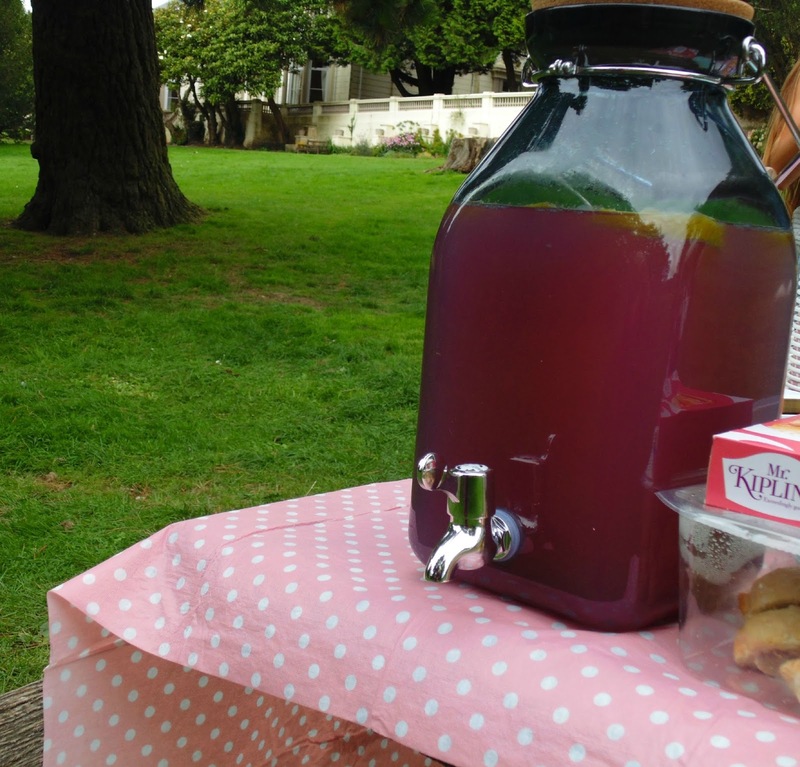 After the amazing success of my previous two blogger events, I was excited to organise a much more casual set- up so that Plymouth (and surrounding areas) bloggers could really get to know each other! Picnics are one of my favourite things to do so I organised a big bloggers picnic in Plymouth Central Park! I spent a lot of time going through social media, inviting as many local bloggers to join in with our meetup! 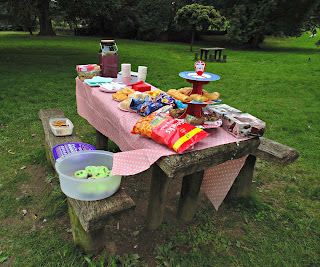 I asked for each of the bloggers to bring along some picnic food so we could all share together! The table was covered with yummy cakes, brownies, scones, sausage rolls and other scrumptious bits that we all happily munched away at as we all sat down on our picnic blankets and chatted about all things blogging! The fantastic Georgie from Mrs Browns Bakery donated some yummy chocolate treats for all of the bloggers to enjoy- so thank you Mrs Browns!! 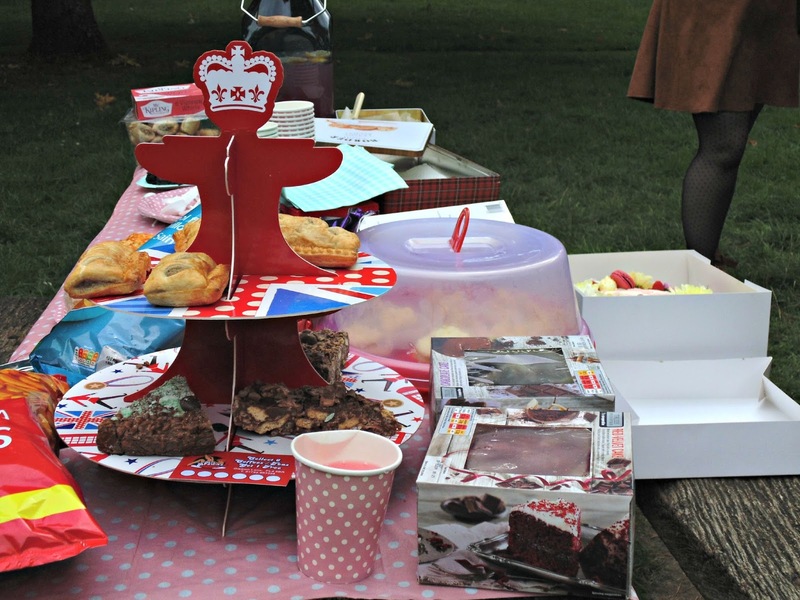 I also organised a 'Great British Bake- Off' inspired competition where the bloggers baked their own goodies and voted for their favourite! 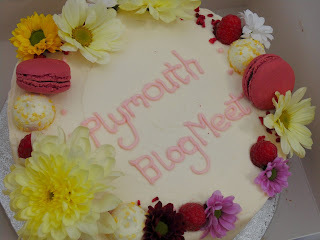 Overall, Kim won the 'Star Baker' prize with her stunning #PlymouthBlogMeet flower- covered cake!! Absolutely beautiful. Overall, the event was such a success! We had so much fun. 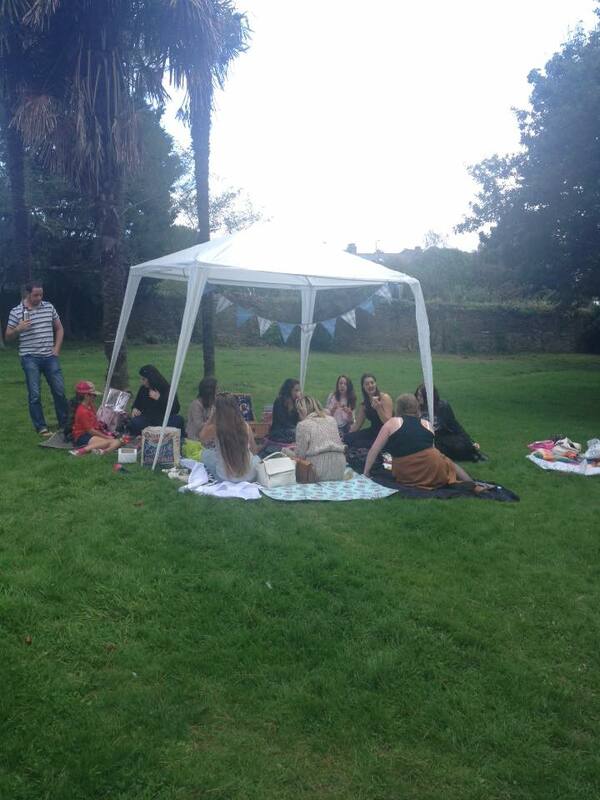 I can't wait to organise the next one already!! Had such a lovely time, and a great post! I attended a few company events here and I must say that I was impressed every time. The place was aesthetically pleasing with very good decorations and seats. The Los Angeles event venues had a great layout overall, and was at a comfortable temperature.